The average person has one guardian angel, they can have more as needed, but most of the time, one is more than sufficient to protect the soul because of the strength of the least angel in the Kingdom of God can defend the soul against many many demons. This is in accordance with the free will of the person being defended. The free will of the soul fighting off the evil forces is the key to whether the Angel can be effective to provide God's protection and guidance, because if God will not take back His gift of free will to man, then the Angels certainly can not go against man's God given free will, even if that free will is to reject the Creator. 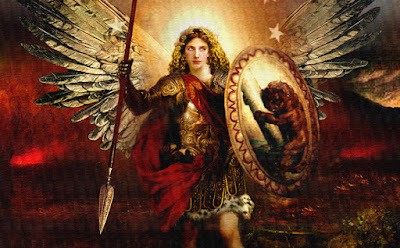 The Warrior on the other hand, can call upon a Legion of Angels if needed. The reason for this, is that the average person, whether they are Christian or not does not delve in the battlefield that the Warrior has been given and takes by choice. The Warrior's fight is for the salvation of souls and to plead to the Father for the salvation of others. Because Warriors seek by the grace of God to take the blackest souls directly from the demon's grasp, the Warriors are high on the devil's hit list. This is why the Warriors, can, at God's discretion, ask for a Legion's protection. 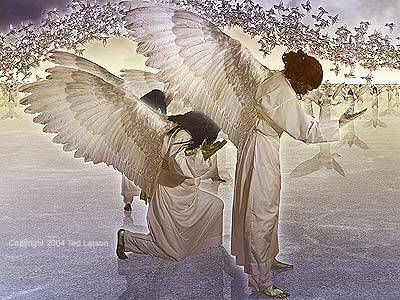 Every night before the Warrior sleeps, he or she should cross themselves with holy water, and ask God to send an angel to stand guard outside the doors and windows of the home. With great love for God and for the souls that God loves, even the most lost soul, the Warrior takes the battlefield of the Cross and pleads at the bottom of the Cross with Jesus hanging in his suffering with the blood pouring from Him. The Cross of Christ, as is all of His life, Passion, and Resurrection are moments that are NOT in the past, they are NOW. The eternal God took flesh, and gave us a permanent oblation of His life, Suffering, Crucifixion, Death, and Resurrection that is not placed in the past but the eternal NOW. When God who is eternal touched the earth by becoming the Holy God Man, even though His flesh was subject to time, He DIVINITY was NOT, and as such as He was equally Man and Equally God, then we have the God given gift of pleading EVERY MOMENT OF THE LIFE OF JESUS for the salvation of one is lost. Jesus was our offering to God, so offer to the Father every moment of His life and plead to the Father through the Son for the salvation of the lost. 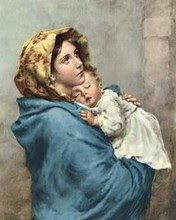 Offer to the Father the infancy of our Lord Jesus Christ for those about to be aborted, and plead for the conversion of the heart of the Mother to a heart like His Mother's. 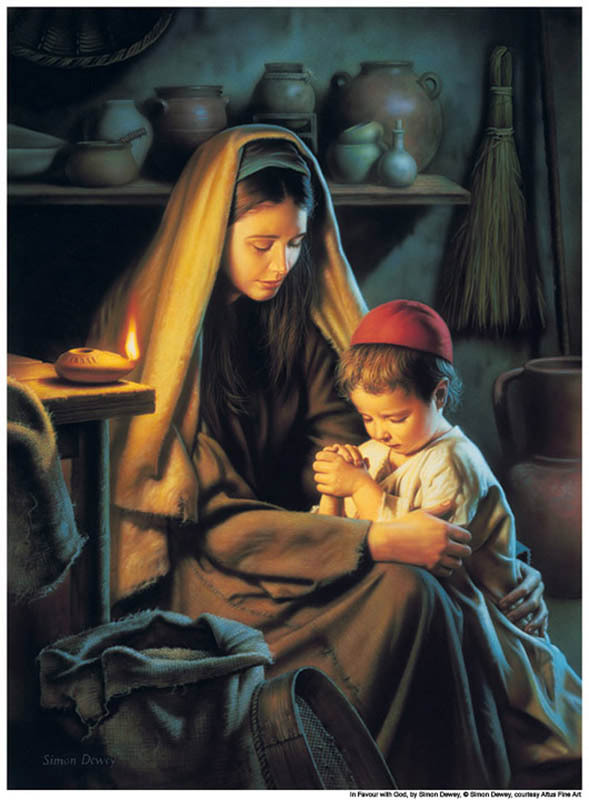 Offer to the Father the childhood of our Lord Jesus Christ for those who are physically abused as children and plead to God for the conversion of the abusers. 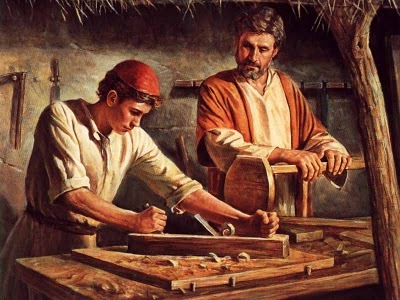 Offer to the Father the teenage years of our Lord Jesus Christ for those teenagers who face a world that does not seem to know God anymore. 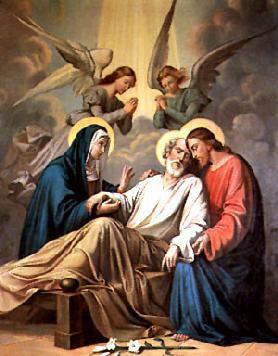 Offer to the Father the last day that Jesus was in His Mother's home, and their goodbye to each other before He would start His ministry. Offer this to the Father for parents who have to say goodbye to children by separation, death or other means. We must never forget that God is a very efficient God, and nothing He did on the Earth was wasted. Every step, every breath, everything He did had a purpose geared toward our salvation.